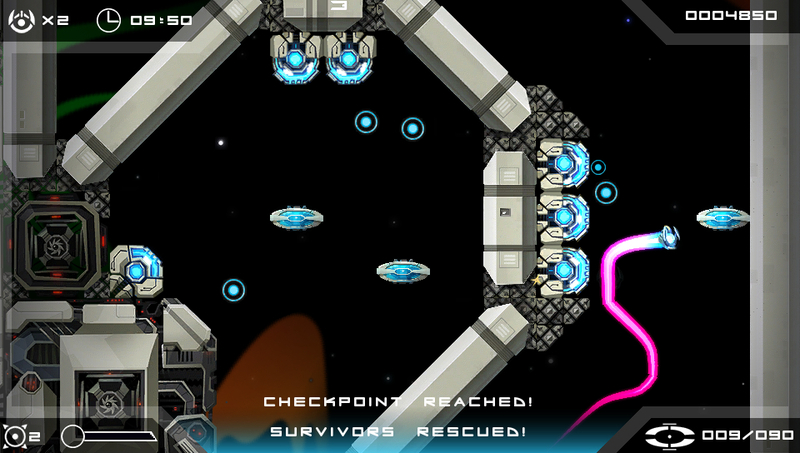 The award-winning teleportation shoot ’em-up on Vita, PS3 and Steam/PC! 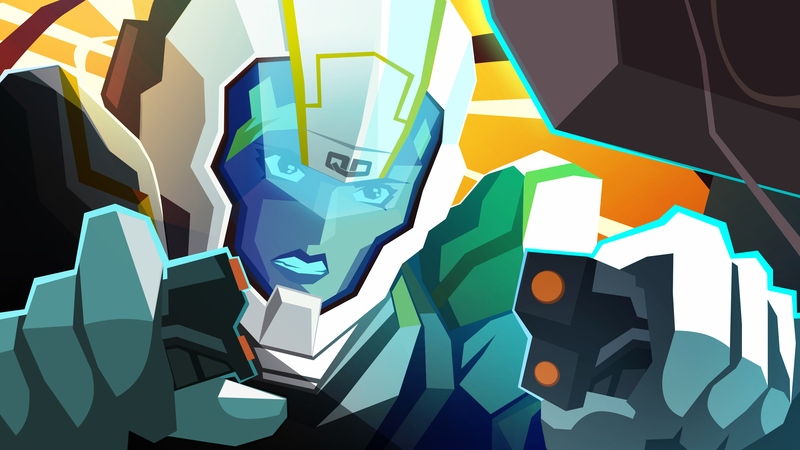 Velocity Ultra now has a sequel in the works, visit the Velocity minisite. What can we say? We like making our fans happy! 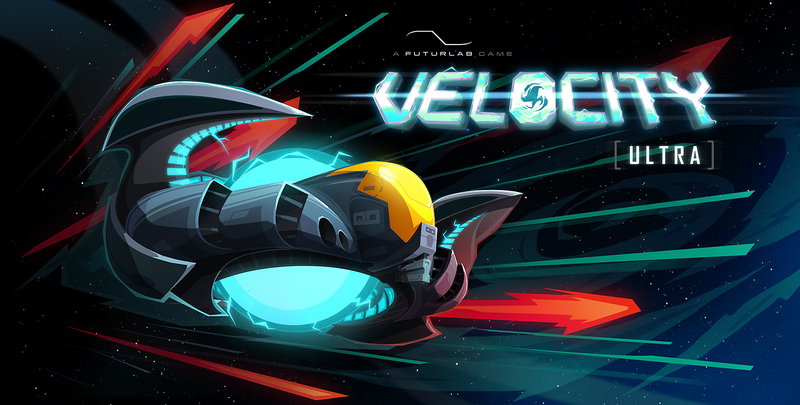 You asked for a native PS Vita version of Velocity, and so we made one! 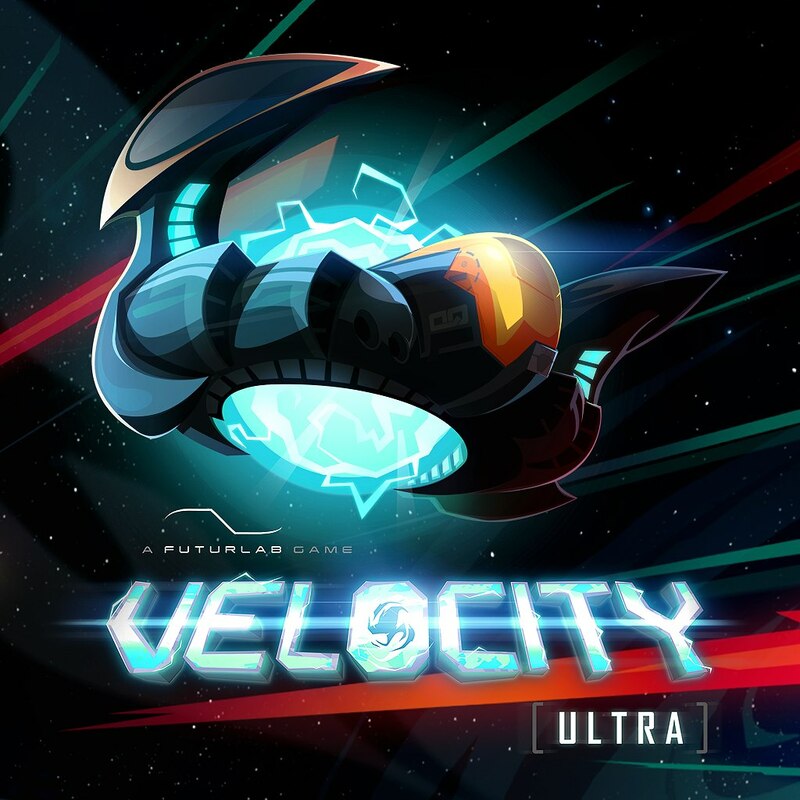 Velocity®Ultra is everything Velocity should have been the first time around: a native PlayStation Vita title with deliciously sharp and stylish HD graphics, PSN trophies and online leader boards! We’ve redrawn all the in-game assets to match the edgy cartoon style of the cut scene stills, and we’ve redrawn all the cut scene stills to a much higher standard too! We’ve also taken this opportunity to add lots of cool visual effects, creating considerable atmosphere and drama alongside the award-winning game play. 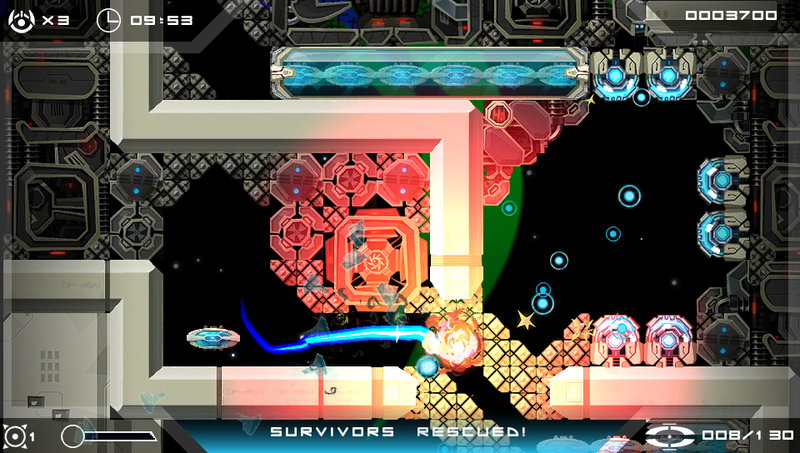 You can read more about Velocity Ultra on PlayStation Blog. Want to see a sequel too? 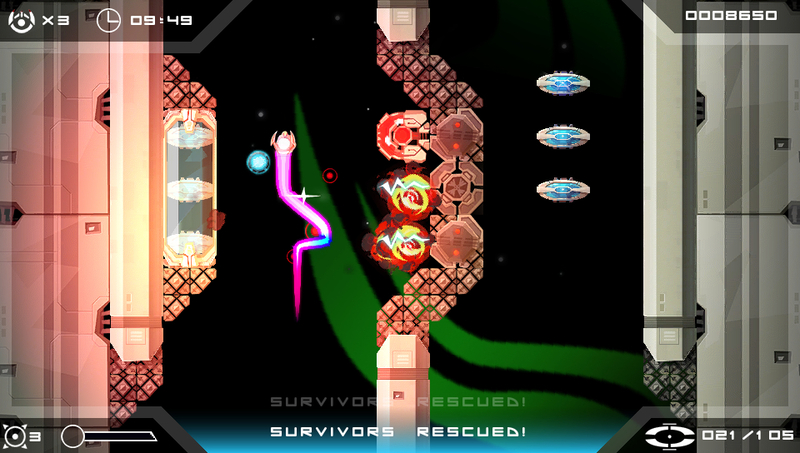 Let us know here: Velocity Sequel Questionnaire. You can also purchase the soundtrack from all major digital storefronts!